An estate planning tool that once used to be relatively popular may cost families a great deal more in taxes than it could have the potential to save. This is because the bypass trust has become less appealing in recent years due to changes in the estate tax rules at the federal level. The way that a bypass trust works is that when the first spouse passes away and leaves everything to the surviving spouse, the surviving spouse could have an estate that exceeds the federal or the state tax exemption. A bypass trust then prevents the passage of the estate to the surviving spouse with the payment of estate taxes. The terms of these individual trusts would typically vary but a typical stipulation would be that the trust income is paid out to the surviving spouse and that the principle is available at the trustee’s discretion if the surviving spouse were to need it. 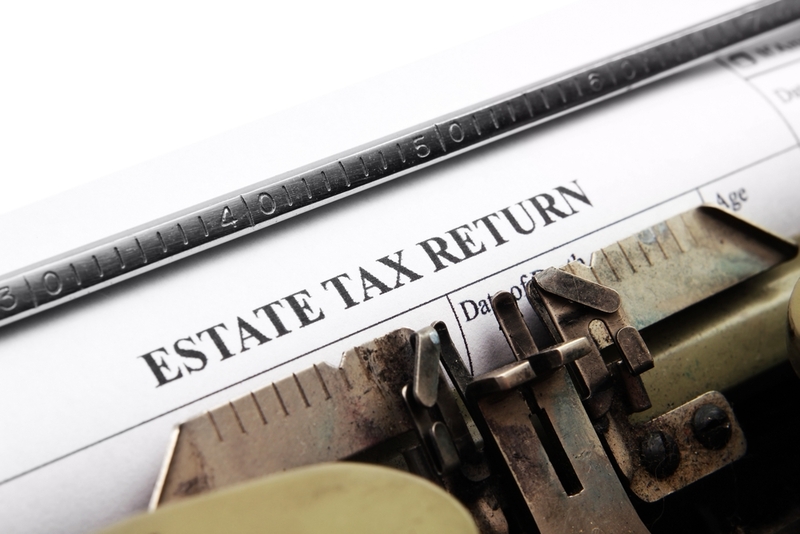 Since estate taxes changed dramatically in 2013, very few individuals are subject to federal estate taxes. In 2016 the first $5.45 million of an estate is safe from federal estate taxes for each individual. This means that couples would have an estate tax exemption up to $10.9 million. The fact that the estate tax is now portable between spouses means that you can accomplish the same purposes of bypass trusts without having to establish a trust. There are some circumstances, however, when a bypass trust may still make sense. For example, if your estate is bigger than the current estate exemption, a bypass trust could still be one way to protect your assets from the estate tax. In certain states, estate taxes are leveraged at much lower thresholds than the federal estate tax exemption and in this situation a bypass trust may be valuable. Bypass trusts may also be helpful for other families who have needs outside of avoiding estate taxes. Consulting with an experienced estate planning attorney in New Jersey can help you answer this question for yourself.